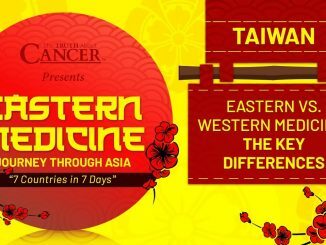 Eastern Medicine: Journey Through ASIA | Taiwan Sneak Peek | What is Eastern Medicine? How long do i take mms protocol for high blood pressure I have been taking it for 2 weeks and its still high.. do i take it for 30 days? 2 week’s also 3 drop protcol with no issue’s except my presure bottom number is 95 not 78 or 80. 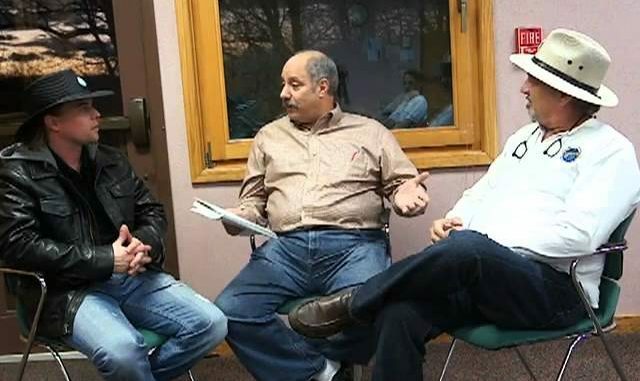 4 way bypass 2015. Still other unhealthy snaks and 3 testaterone caps TV crap probably but 3 days ago now and tooo muck chocolate which normally i ever do. How many days to allow this out of my system mms is my last blame at this point because of the aforesaid. Still thank God 2 hits on the emergency weed my presure drops to 117/ 78 in 10 minutes or less but the residual is sporadic. Can i eventually can i STOP. Taking slowly these 100mm attenols? Please dont jump around give an accurate fast and clear resolve.